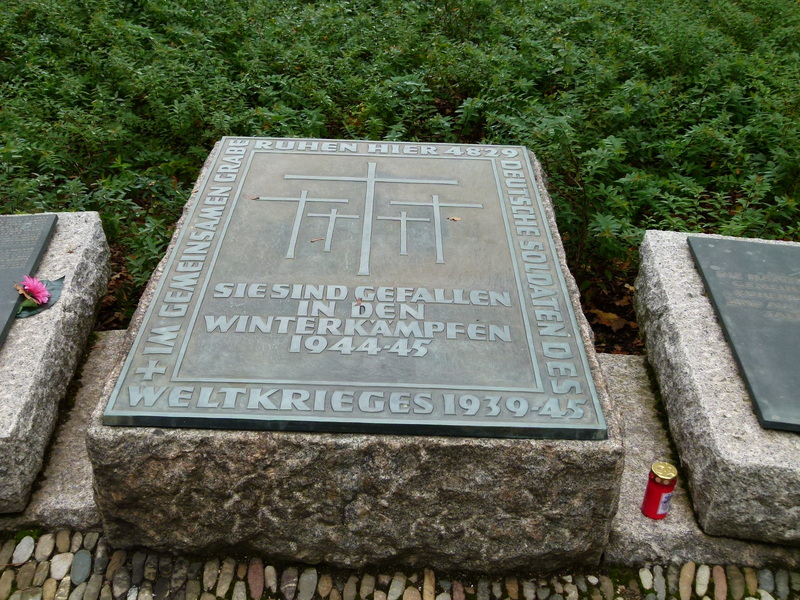 Memorial on the mass grave of 6,000 German soldiers. This entry was posted in Sandweiler. Tagged cemetary, German Soldier Cemetery, History, Luxembourg, mass grave of 6000, photography, Sandweiler, travel, war, Weltkrieges 1939-45, World War II. What was the red thing left next to the stone in the final photo?